Our company is the one to call when you need prompt, professional, and reliable service. With over 25 years of autobody experience, Teel Collision Center is the right place for all your autobody needs. 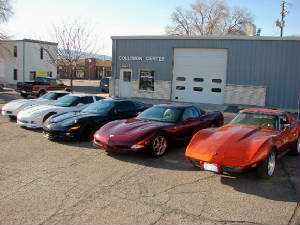 Teel Collision can handle all kinds of auto body repair. 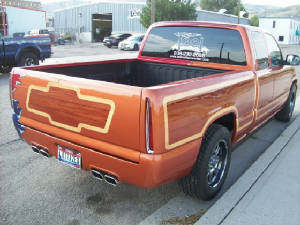 We specialize in Collision repair and custom paint jobs on cars, trucks, motorcycles, boats, snow mobiles, enclosed trailers, as well as small commercial vehicles. 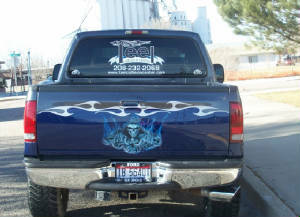 We also offer custom air brushing. Call or stop by and visit us today for your free estimate!